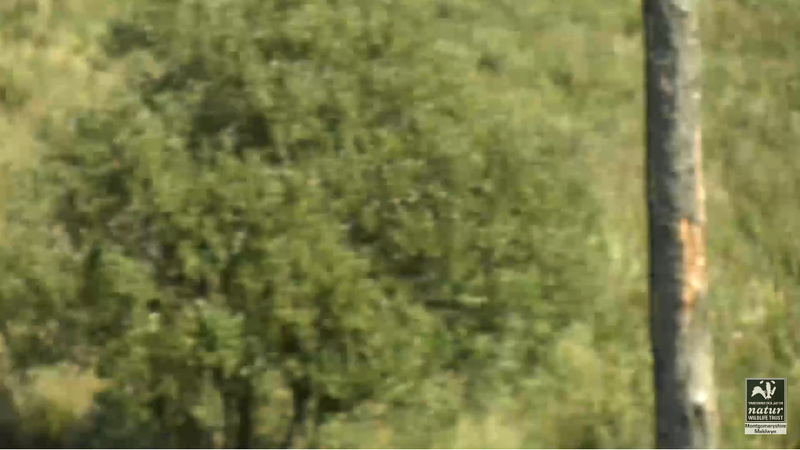 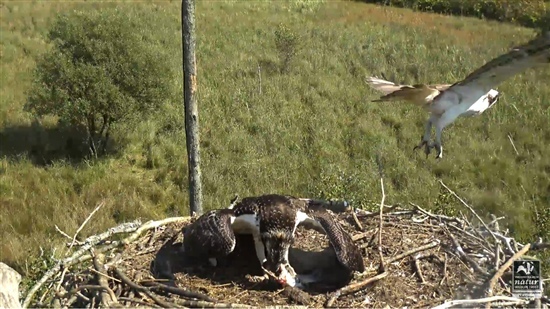 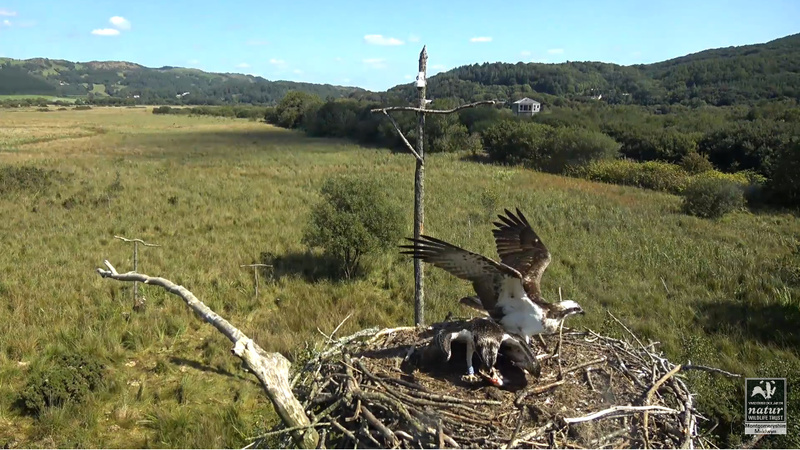 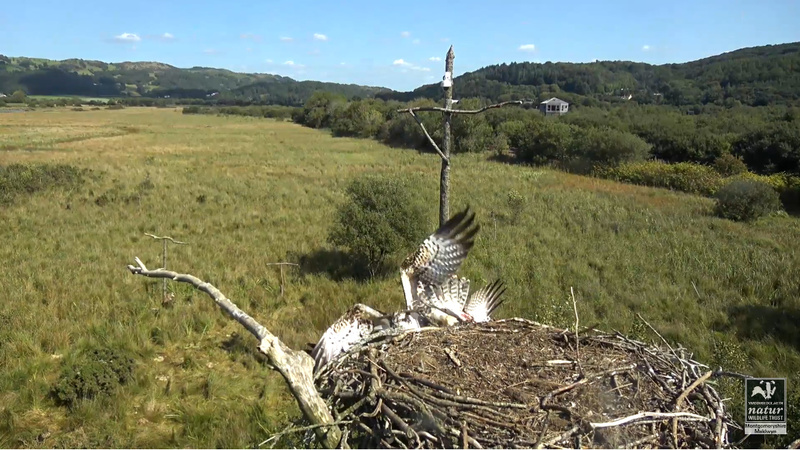 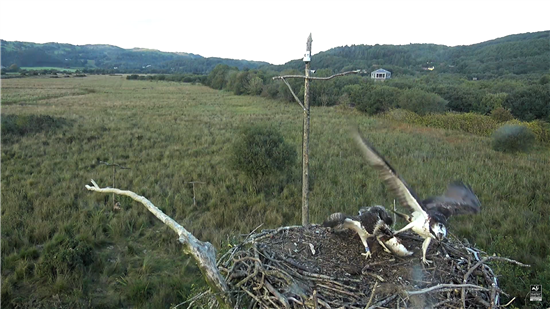 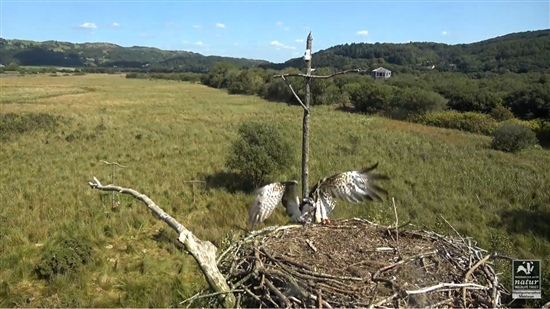 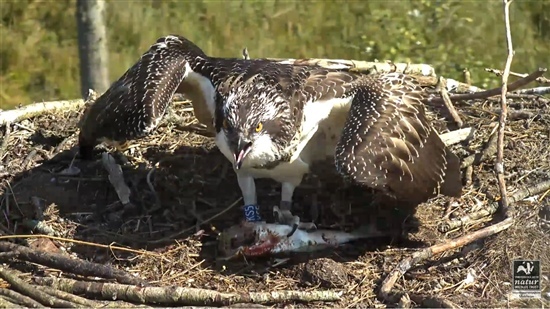 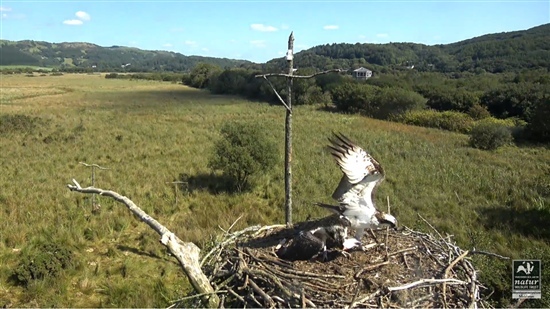 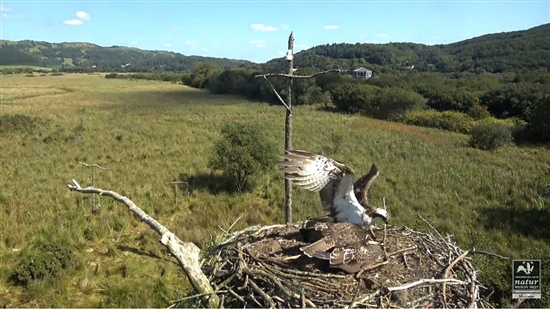 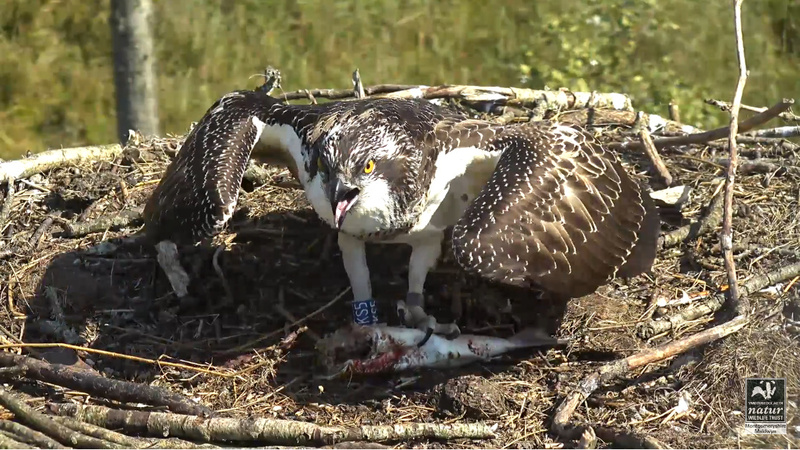 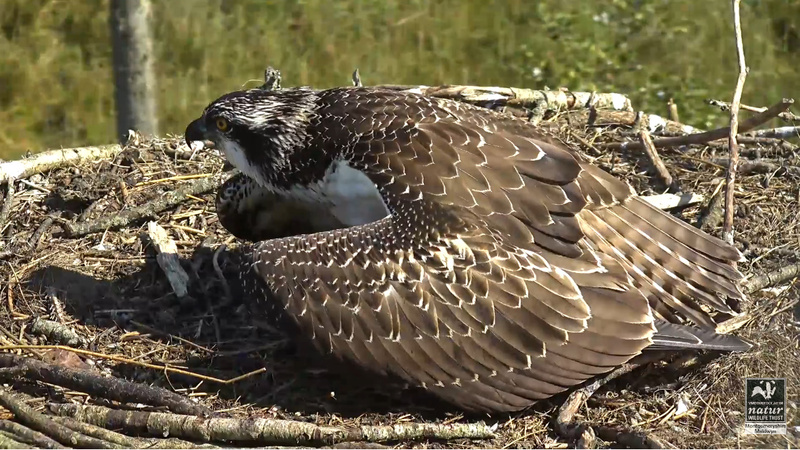 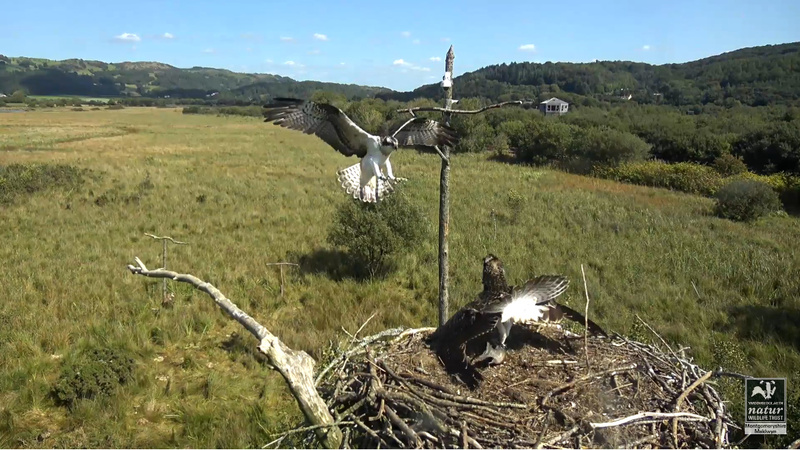 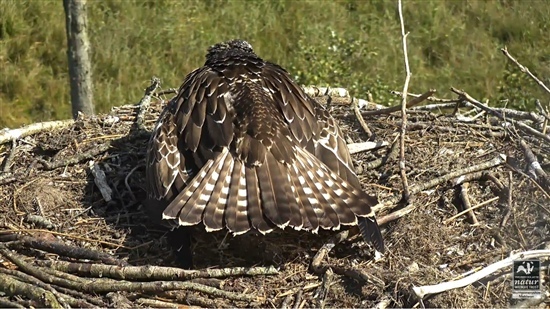 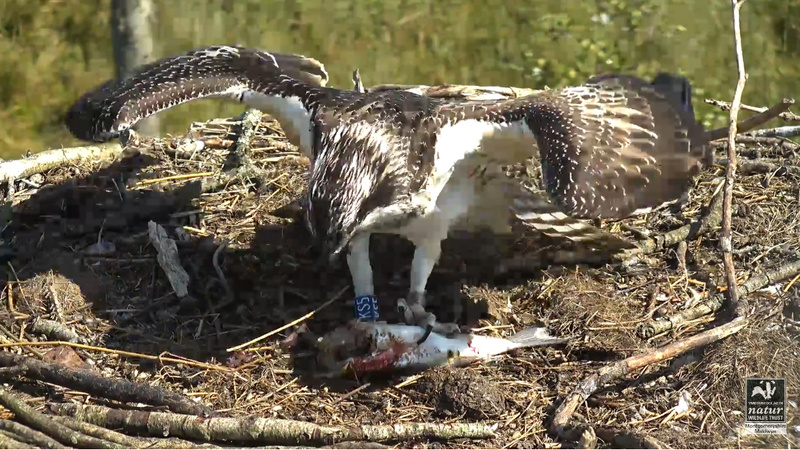 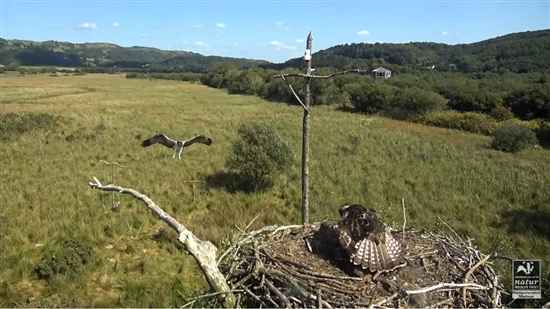 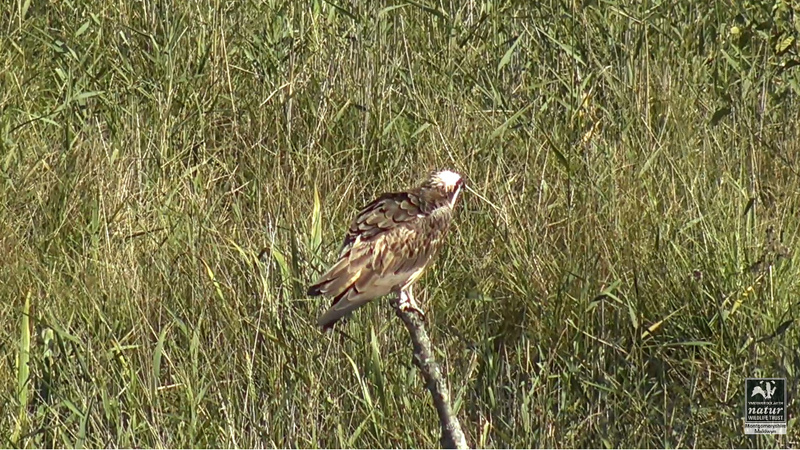 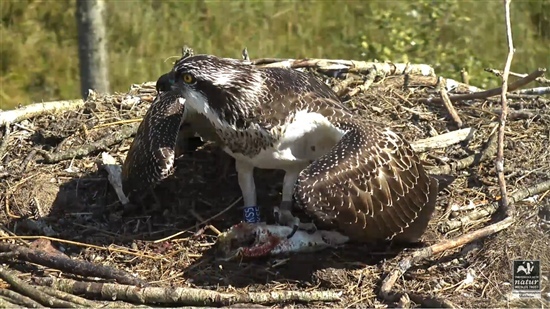 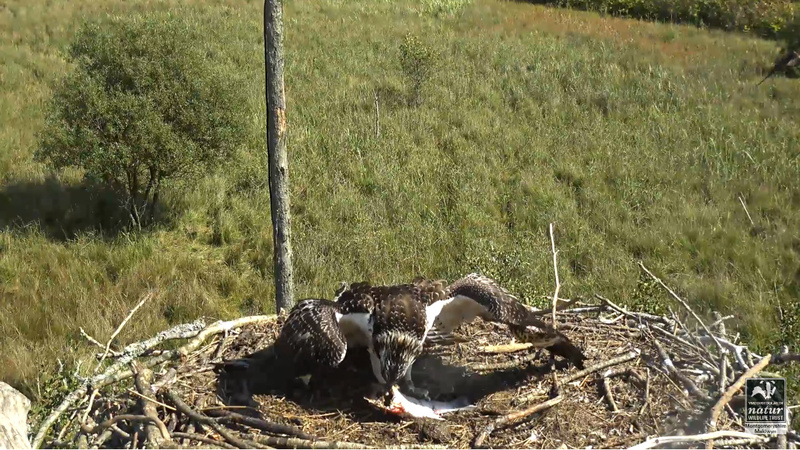 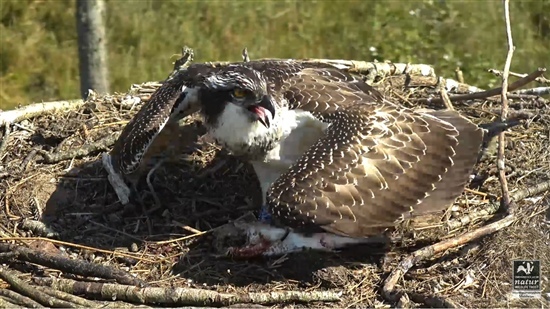 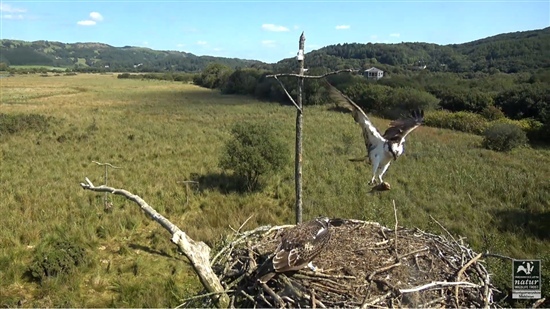 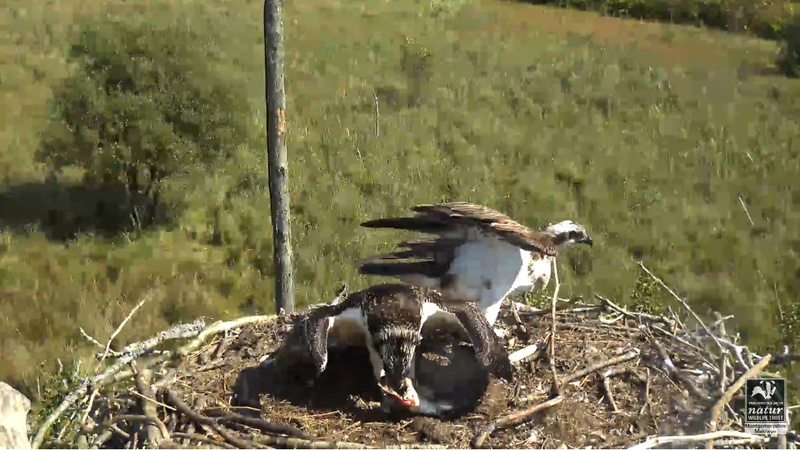 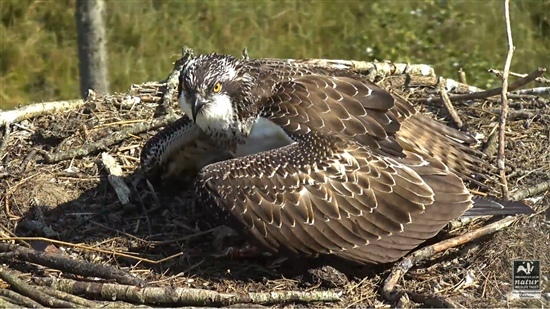 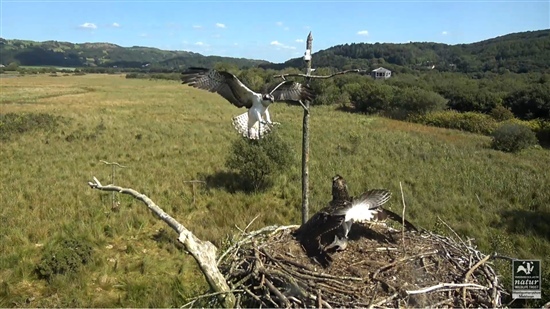 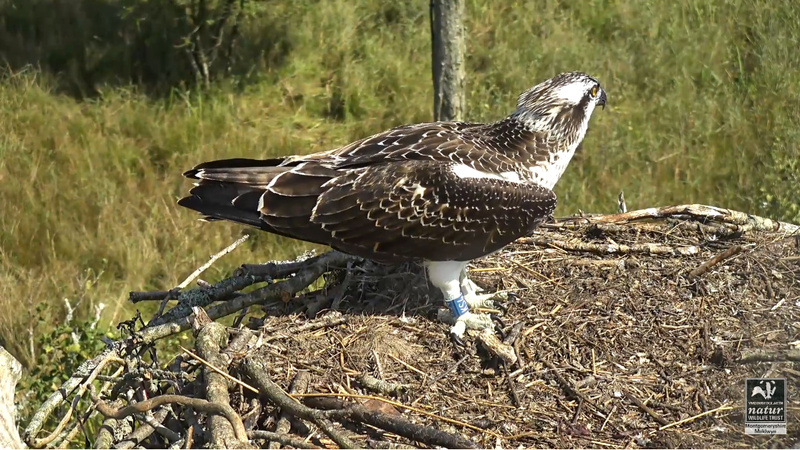 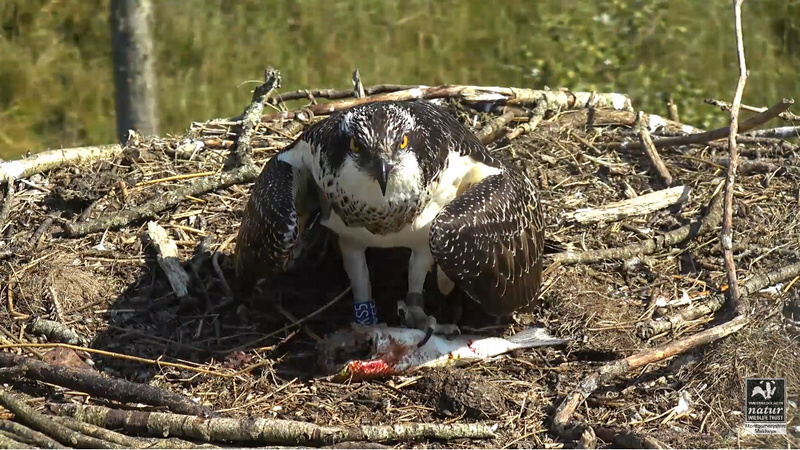 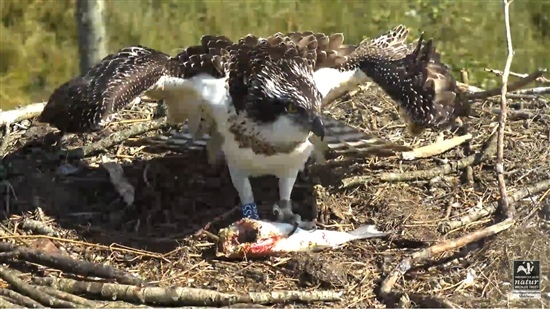 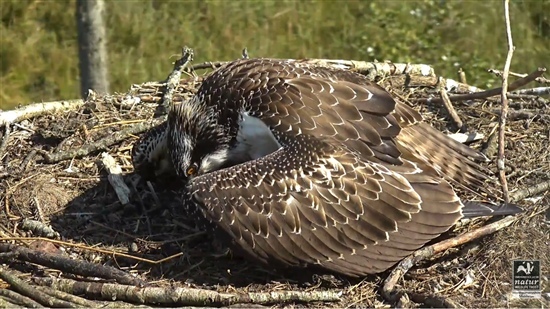 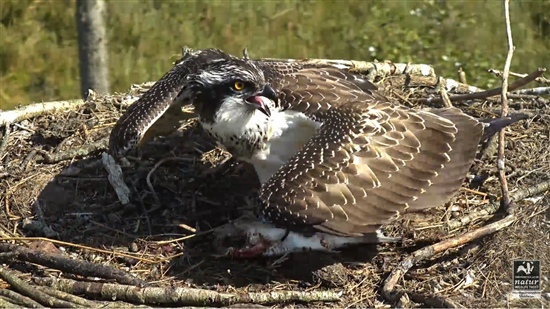 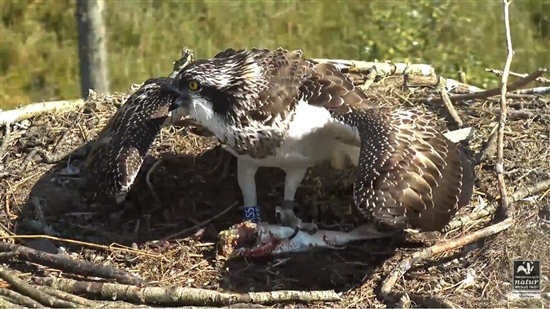 I just watched back on the rewind function, gracious thank goodness Helyg managed to hang onto her fish! Super set of pics Limpy - thank you! 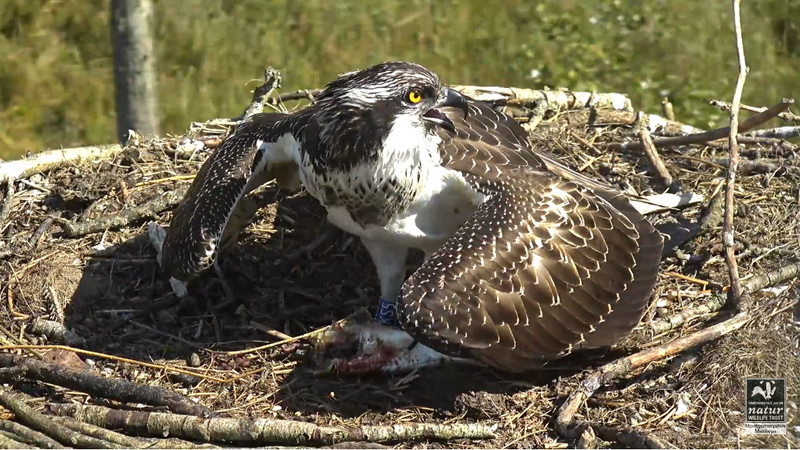 Not long now Monty and the girls will be gone, and you can have your foot back.